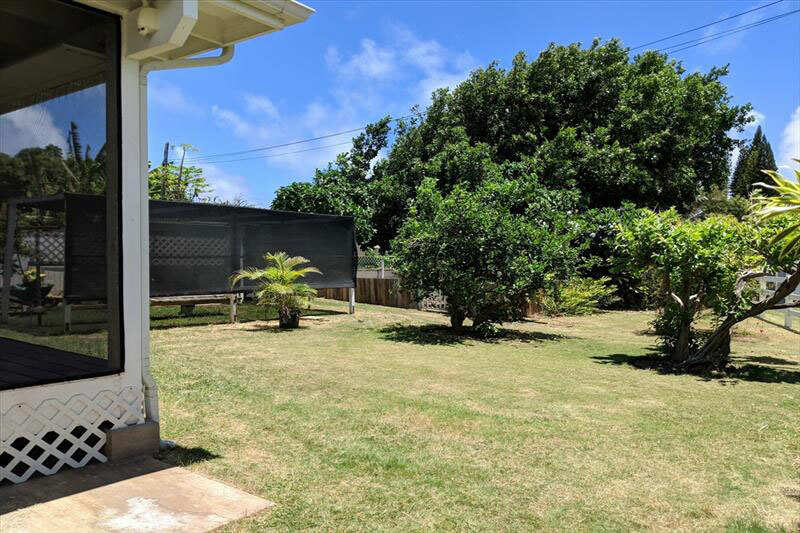 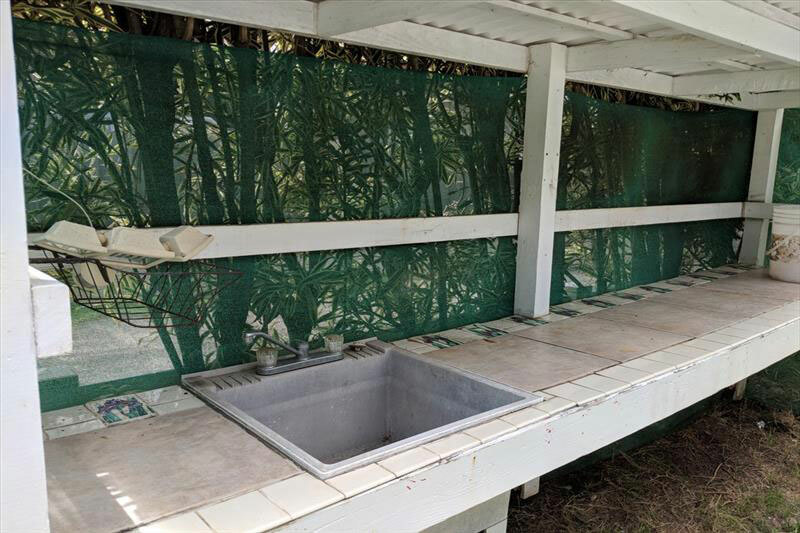 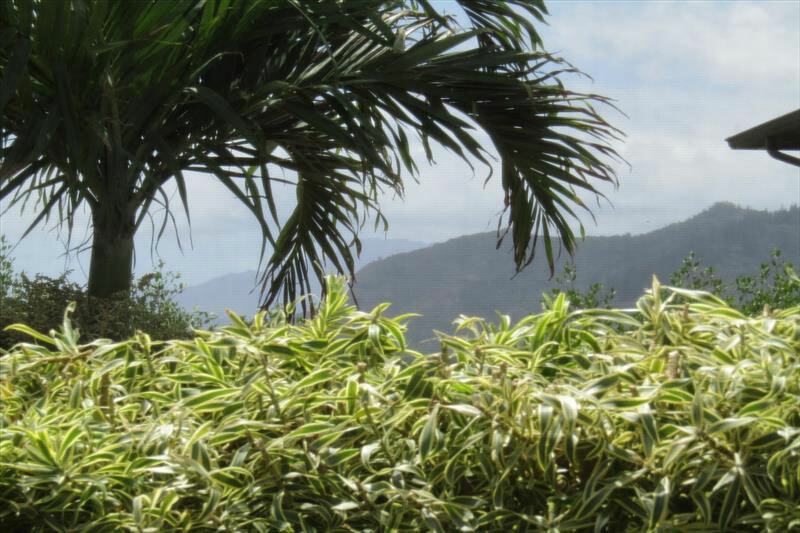 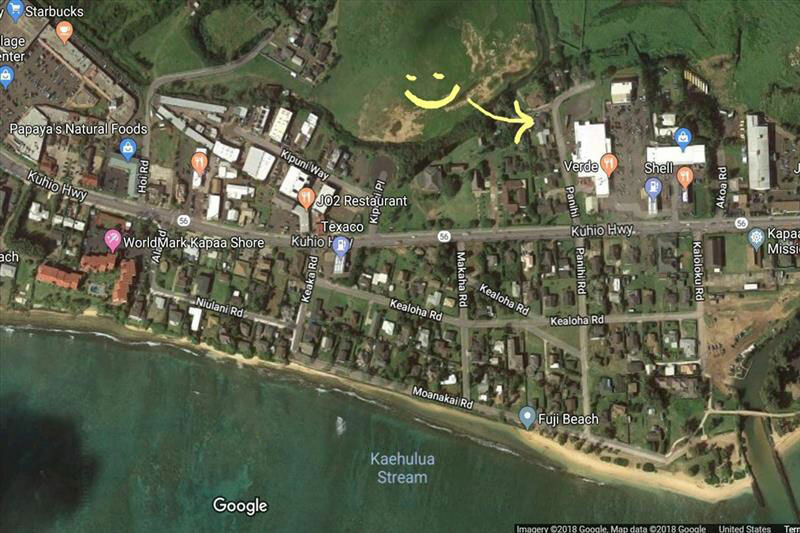 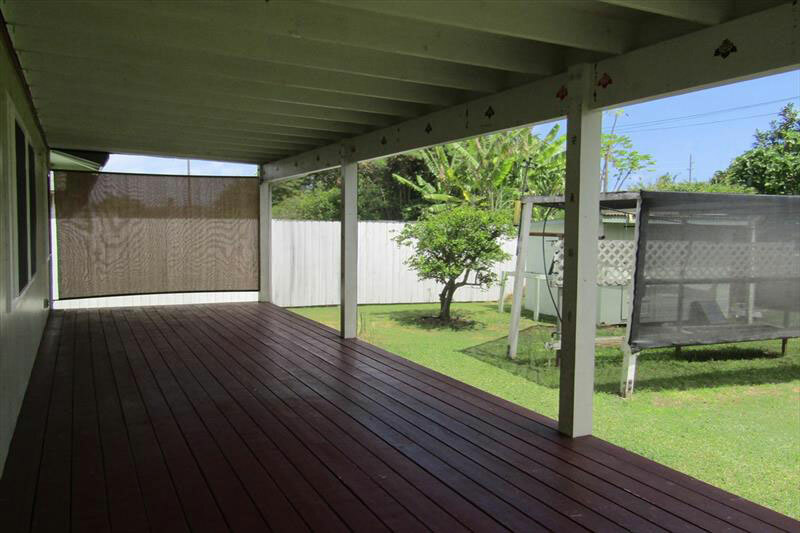 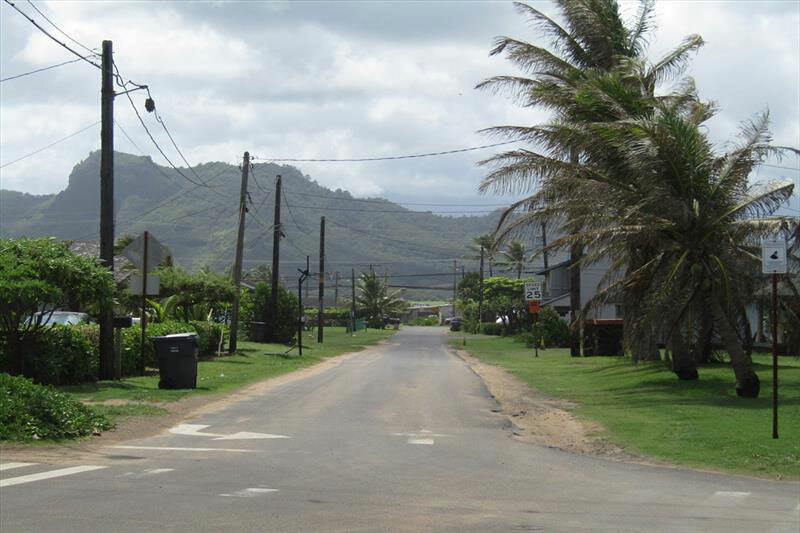 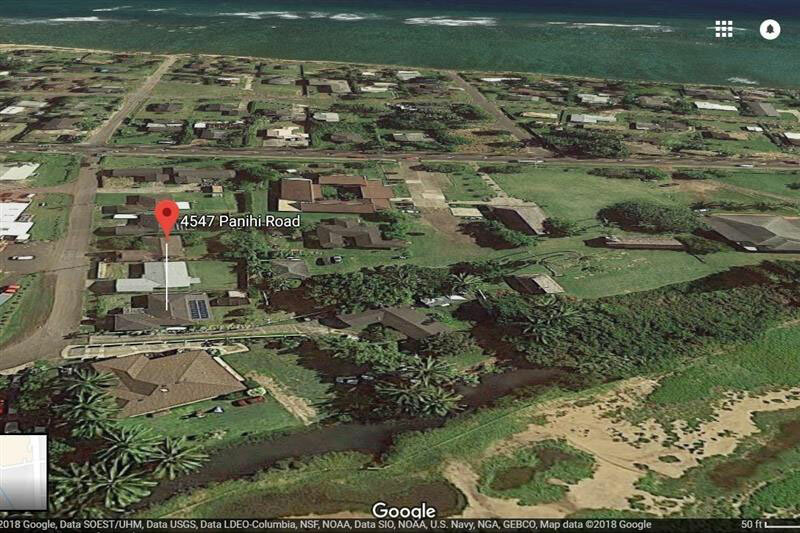 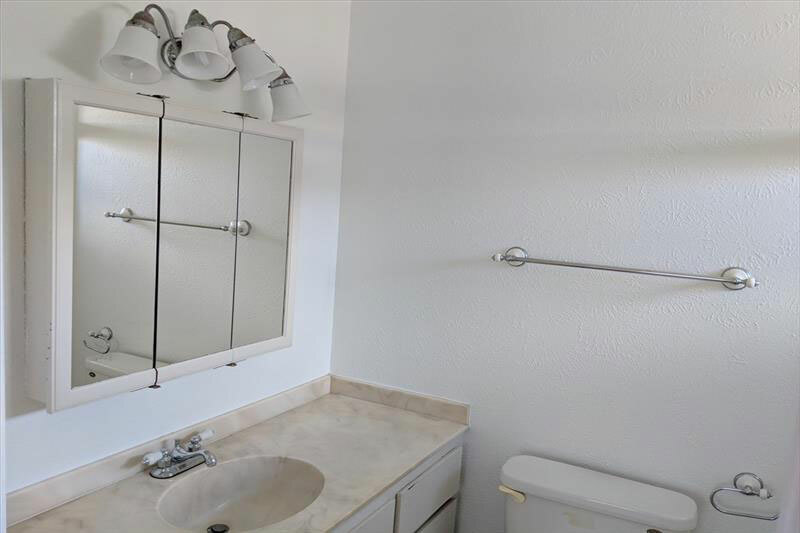 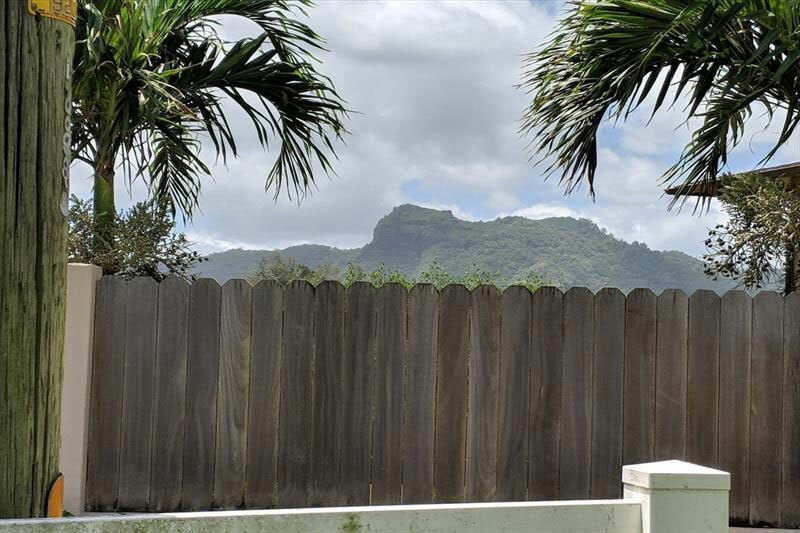 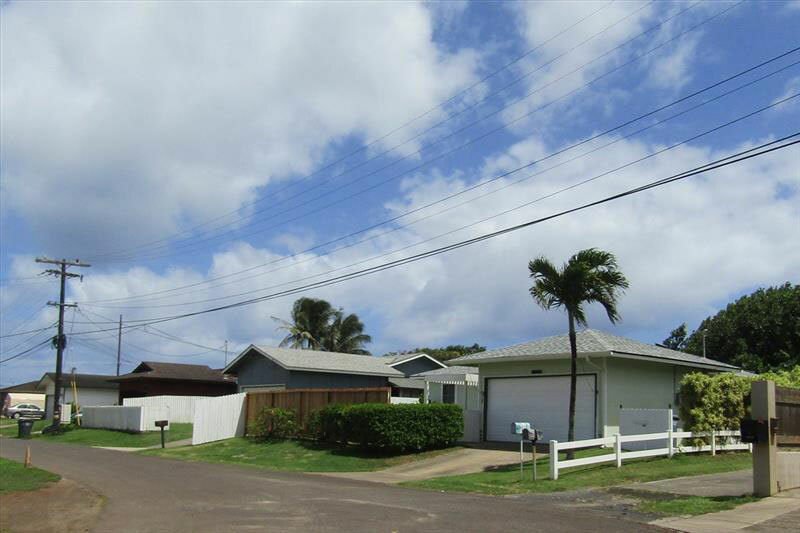 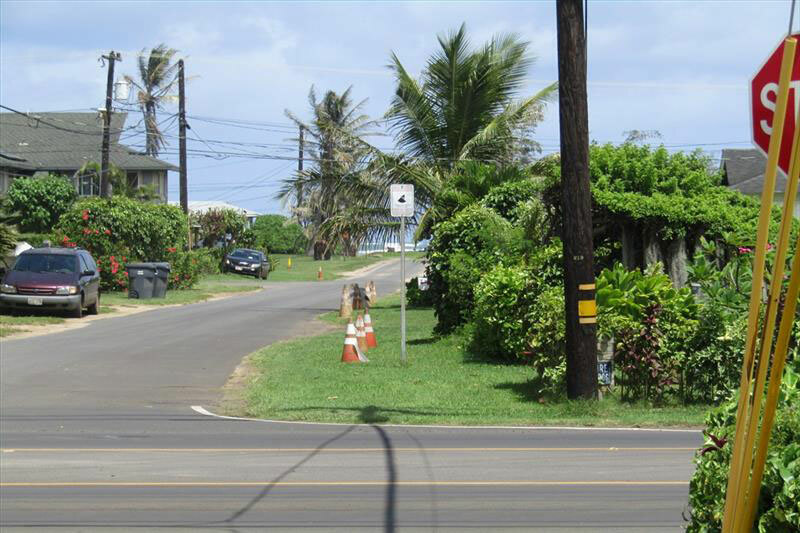 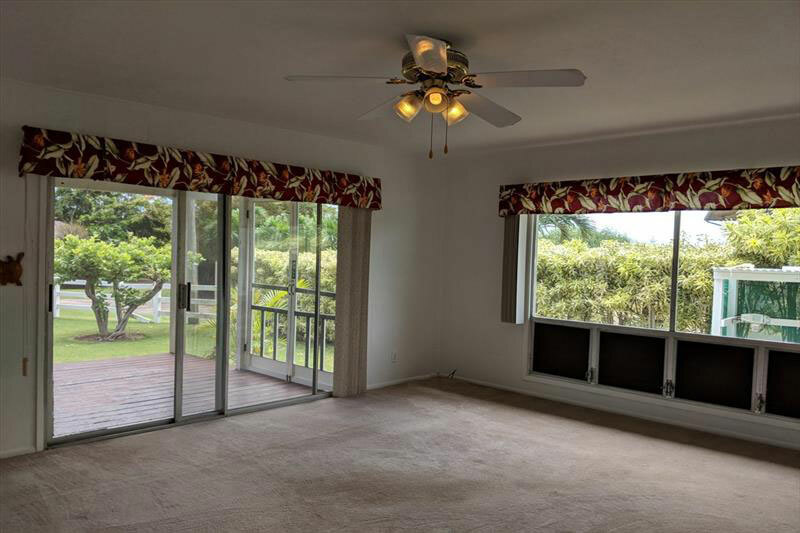 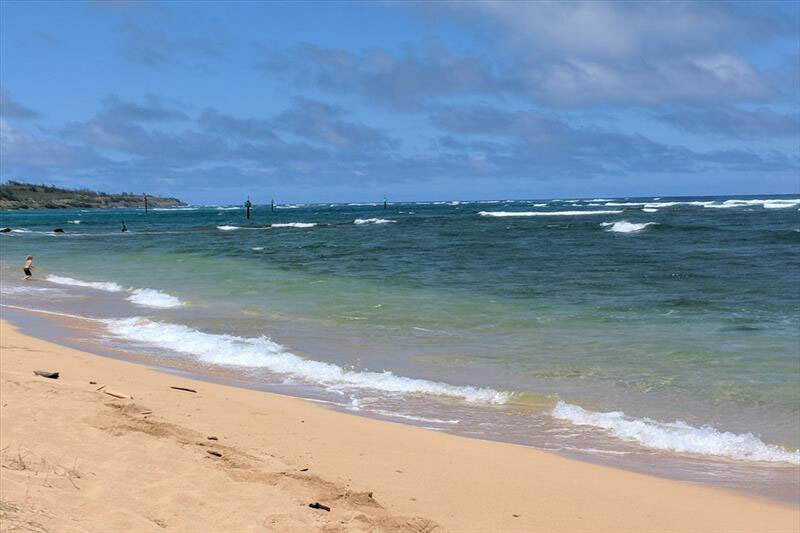 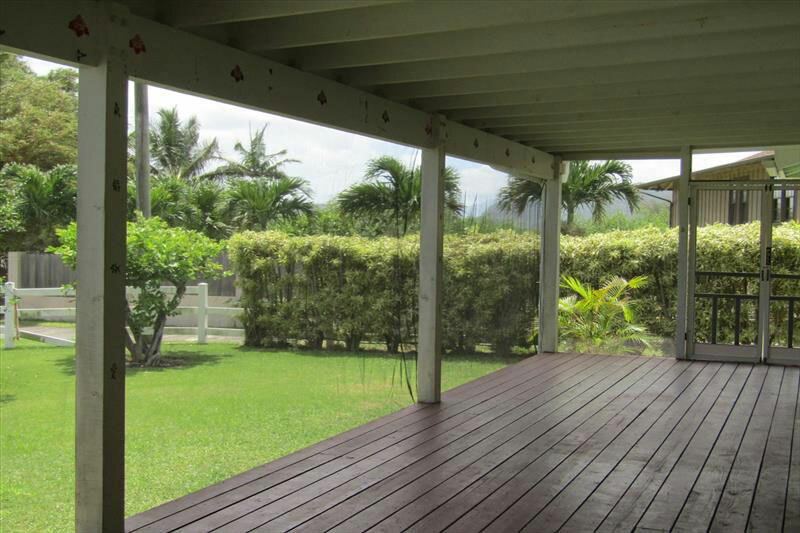 Here is your location: close to the center of Kapaa Town, walking distance to the beach, groceries, restaurants, doctor’s office, bank, and post office. 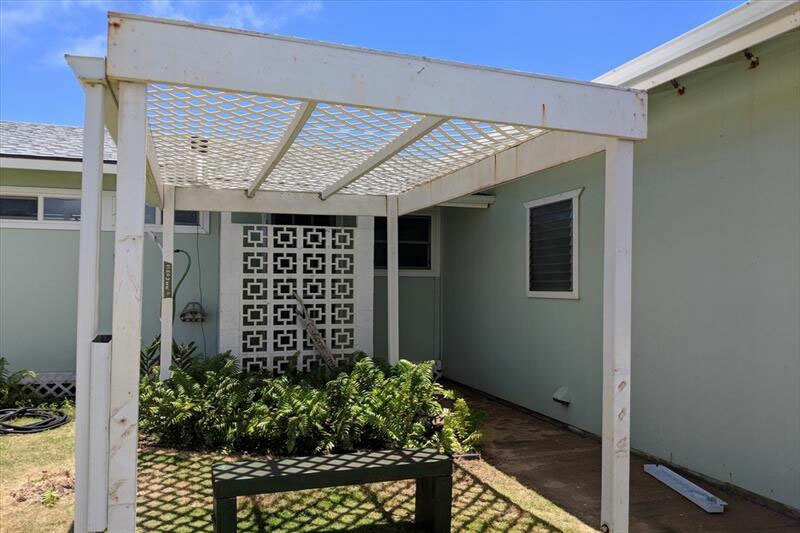 This home is set up for island living with a large screened lanai to enjoy the bountiful and pretty back yard, a plumbed outside kitchen and an outside shower for after the beach. 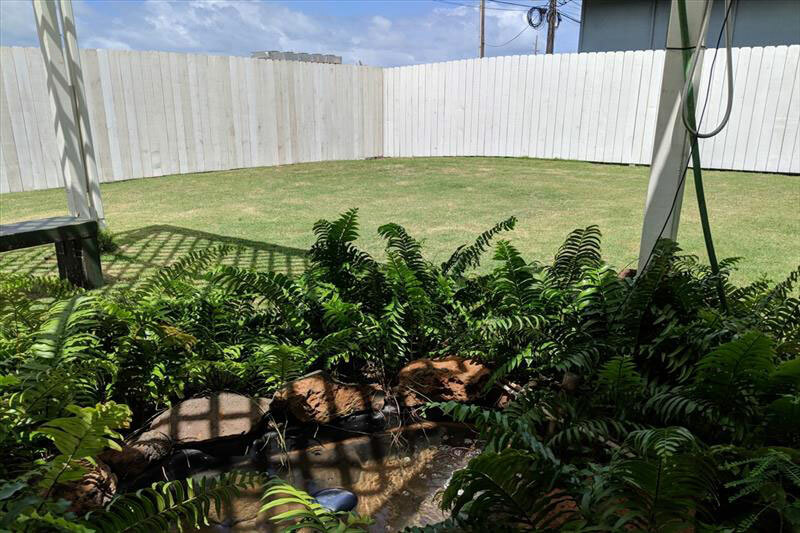 A solar fountain, sweet fern lined pond and pergola greet you at the front door. 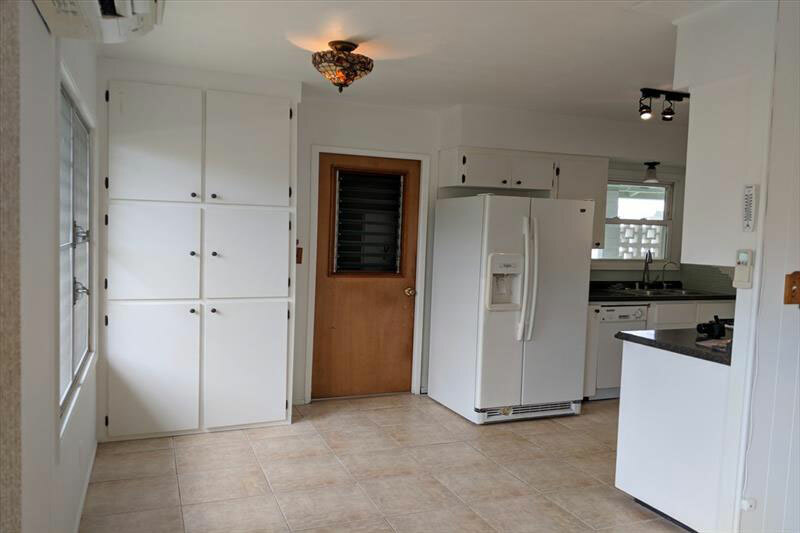 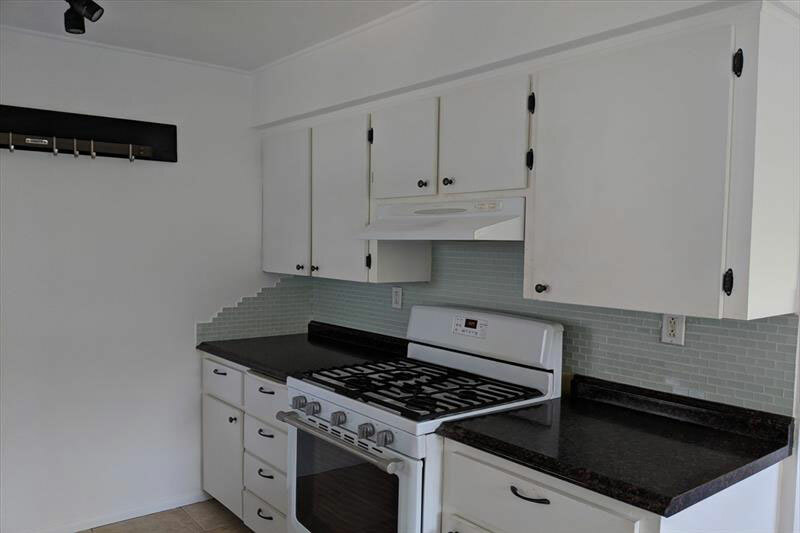 This 1973 home has been upgraded with all the thoughtful infrastructure to make a home comfortable, energy & cost efficient. 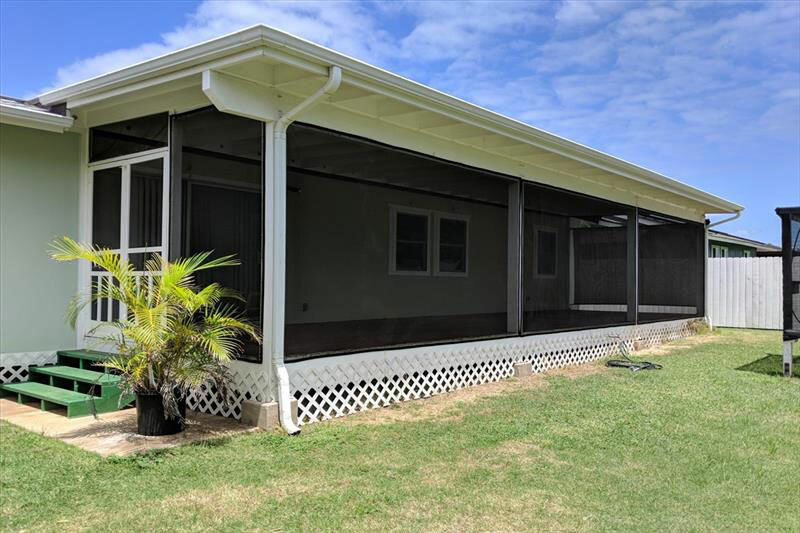 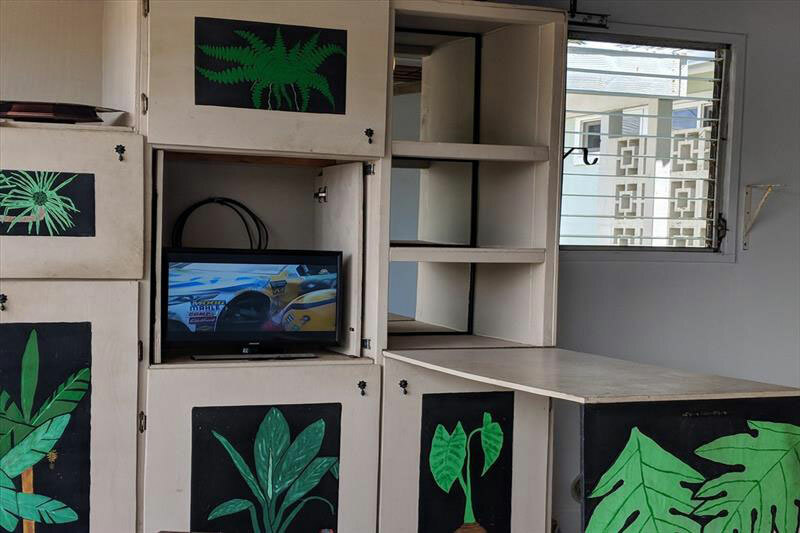 Upgrades include a new roof which is fully guttered, 18 photo-voltaic panels for low electric bills, split zone AC for comfort and sound sleep, insulated attic with solar vents, an electric garage door opener, irrigation for lawn, hedge and fruit trees. 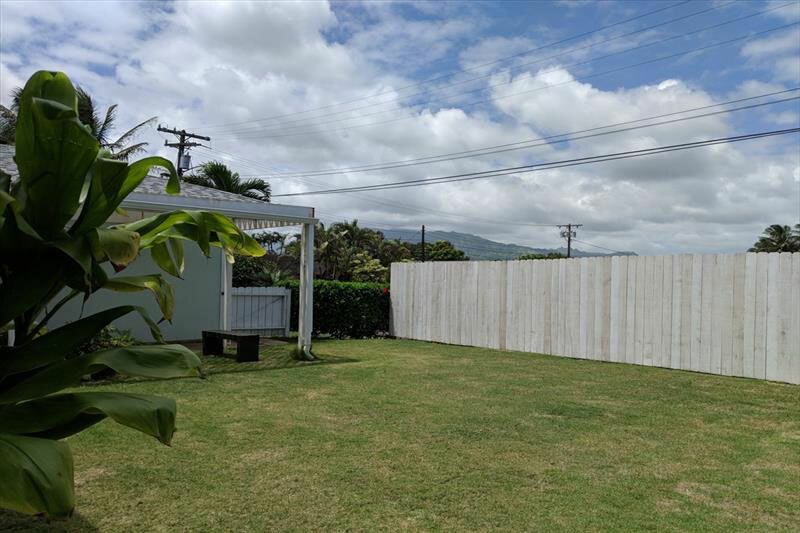 The yard has well tended white guava, lemon and lime trees. 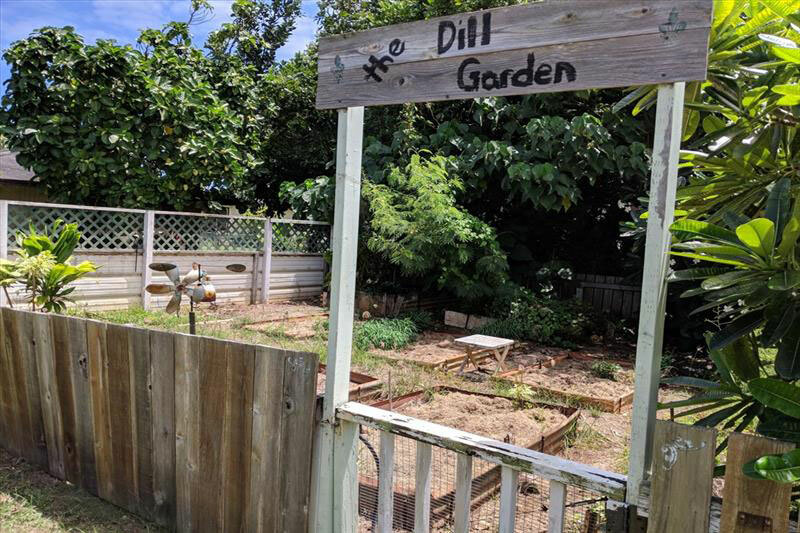 The foodie owners tend an additional vegetable & herb garden which abuts the back of the property, owned by the church next door which you are welcome to tend as the current owners do. 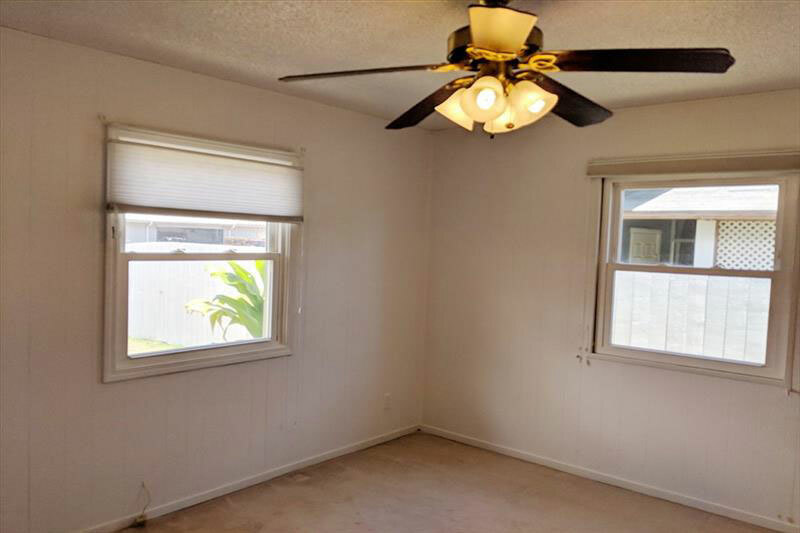 You could move right in or remodel depending on your inclination. 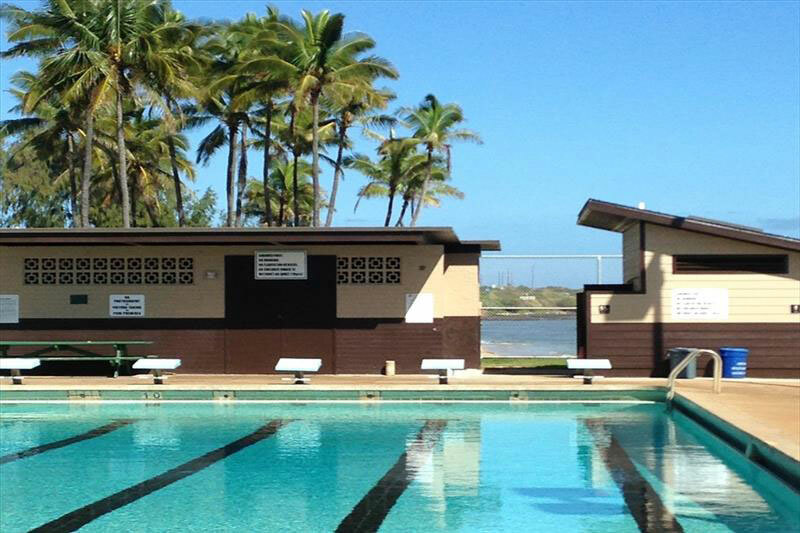 The bike path is about two minutes away with access to beautiful beaches, public pool and library. 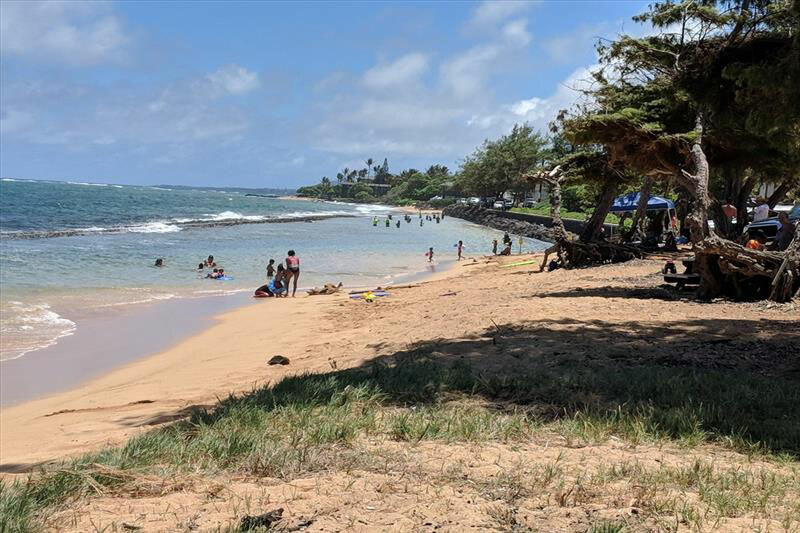 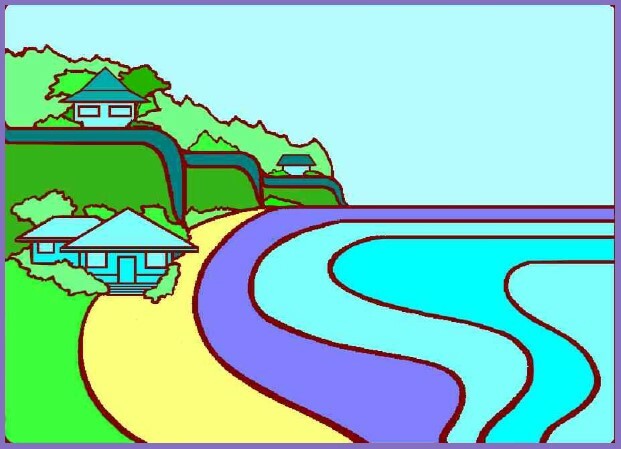 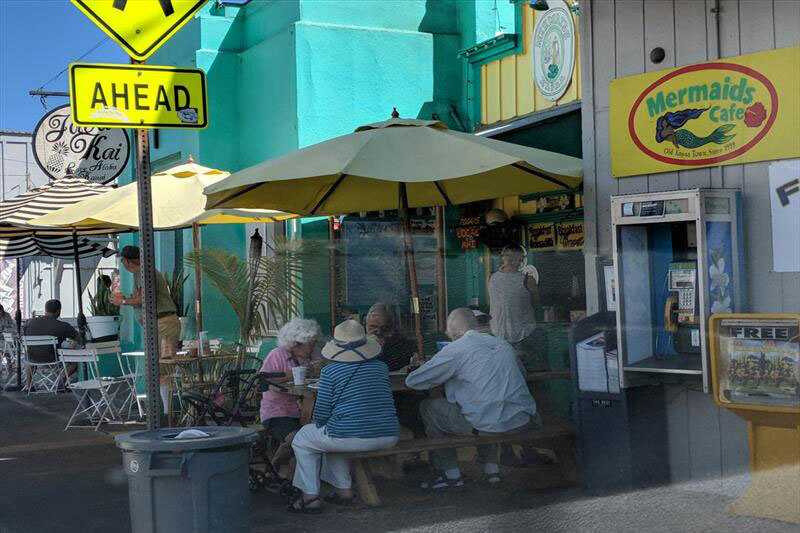 With the artsy and musical first Saturday celebration, variety of restaurants, shops & gorgeous beaches, Kapaa Town has attracted attention for it’s life style opportunities and is being called one of the best places to live. 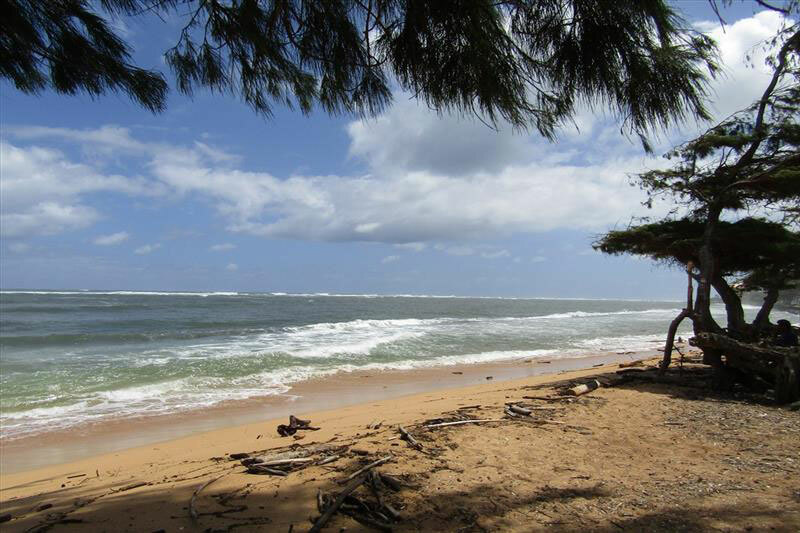 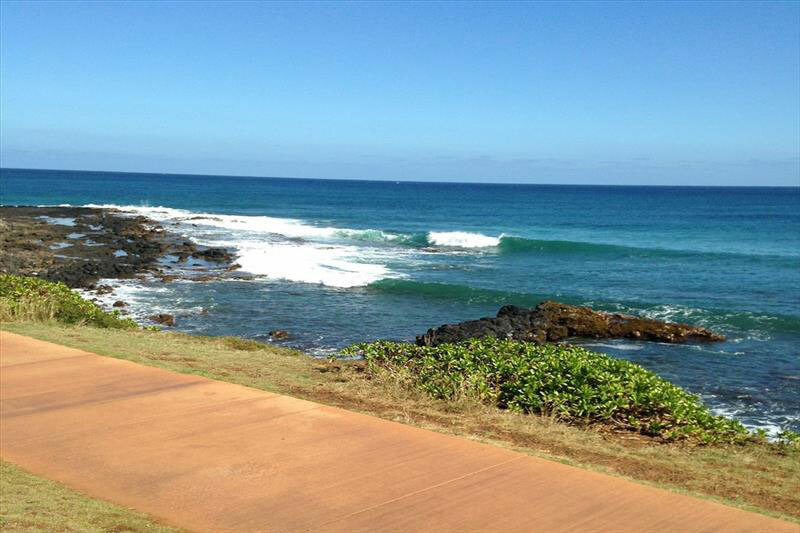 This little gem is waiting for your polish in a happening & friendly Kauai beach town. 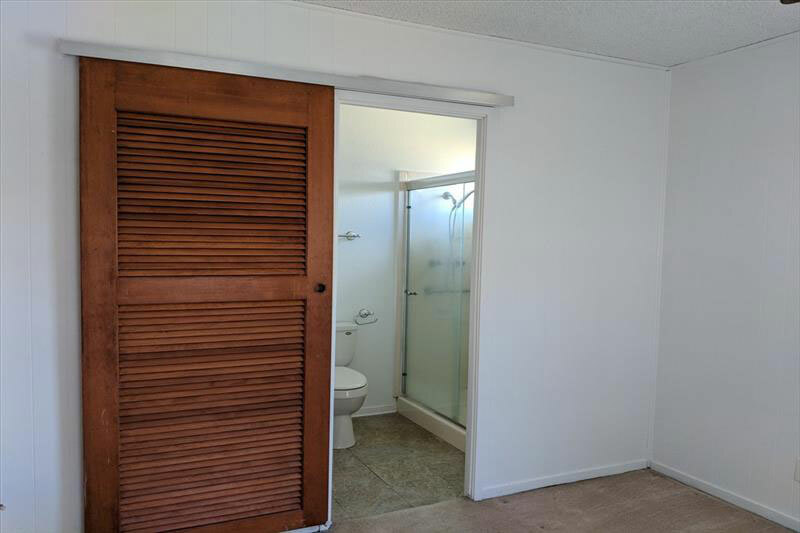 This is absolutely the best priced house this close to the beach.